After tragically losing his nineteen-year-old son, Pastor Steve Berger chose to reject despair and instead commit himself to carefully studying his son’s new eternal home. 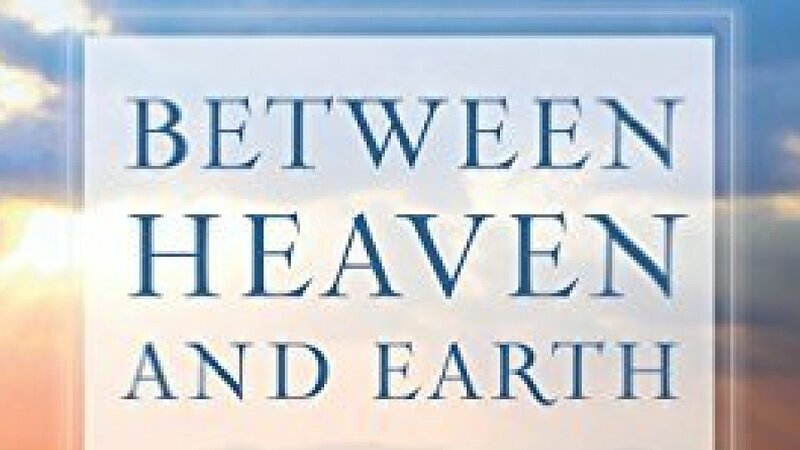 In this deeply personal book, Berger opens up about his own story and then explains what he’s learned about heaven. He provides hope for readers by teaching them what they can expect in heaven, such as reunions with family and friends, perfect bodies, and face-to-face fellowship with God. But he also provides reassurance about what they will “not” experience in Heaven, such as pain, tears, and sin. This exploration of heaven will inspire readers to set their sights on eternity and change their lives now. Berger encourages readers to be participants in kingdom success by recognizing what God is doing in this present world and joining him in it.